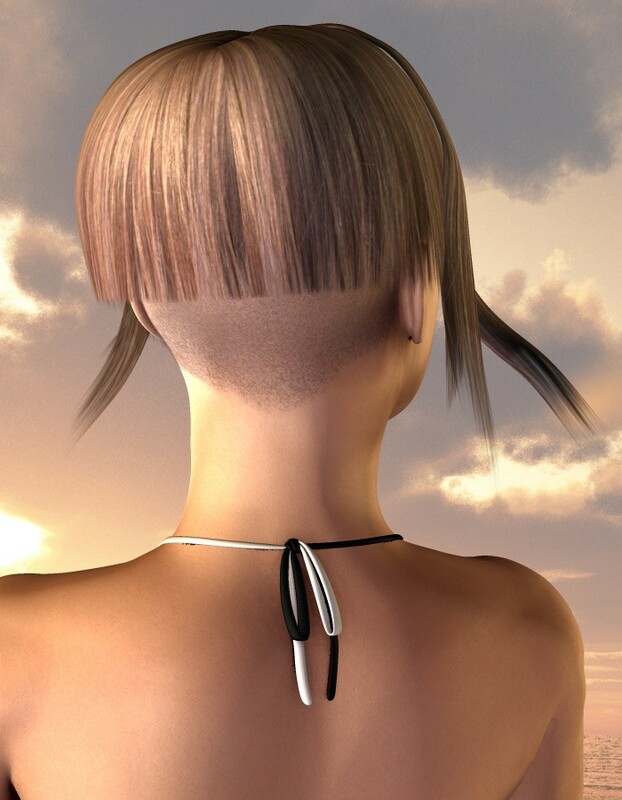 Heet up the beach with this stylish hair for Vicky 4. This breezy hair has long wavy bangs, and a close-cropped back. 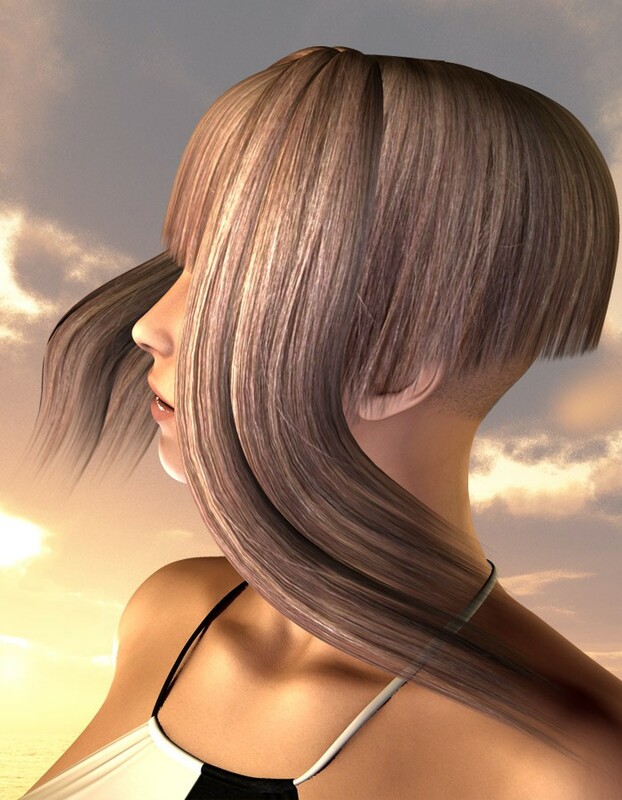 It also contains several movement morphs for the front bangs.